Looking for new Wifi Adapter.? 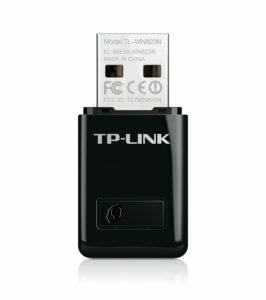 Here is a deal for you, Amazon is selling TP-Link TL-WN823N 300Mbps Mini Wireless N USB Adapter (Black) for Rs 424 only if you make payment with amazon pay. TP-Link is one of the best brands, So, grab this awesome deal now, before it goes out of stock. To get this product at Rs 424, make payment with amazon pay balance. How to buy TP-Link 300Mbps Mini Wireless N USB Adapter ? 5. Make payment with amazon pay balance to get 15% cashback.